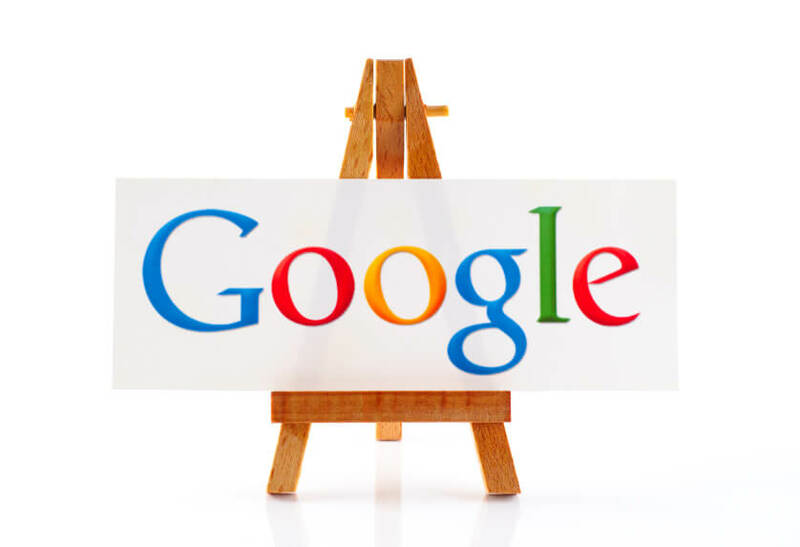 What should you do to rank at the top of Google in 2015? Find out Moz’s research-driven opinion. When you read something in Time, Forbes, or Newsweek, you pretty much accept it as true because they’re the foremost authorities in their niches, aren’t they? Well in SEO, Moz holds that position. They do extensive research to back what they say – far more thorough than anyone else. Every 2 years, Moz surveys the world’s top SEO professionals and runs correlation studies to learn what helps and hurts your search rankings. In 2015, they surveyed 150 search marketing pros on 90 ranking factors. Dr. Matthew Peters ran a correlation study for Moz to learn which website features are associated with good search rankings. And for the first time, Moz partnered with other leading authorities in the space – SimilarWeb, DomainTools, and Ahrefs, to learn even more. They do qualify all this with the fact that this does not “prove” how search engines rank websites. But websites with these factors present, in general, rank higher than those without them. And again, in 2015, links have a stronger relationship with higher rankings than any other search ranking factor. They’ve held this position for several years now. But these days, Google’s pickier about the links pointing to your site than ever before. They have to come from high-quality sites, can’t have over-optimized texts, should come from as many unique domains as possible, and they have to look like they were placed naturally. Marketing experts think so. In fact, in terms of how influential content is for your rankings, they ranked it #3, just behind two different kinds of linking. So in the opinion of professionals, content is important. But, the correlational study doesn’t even discuss content all that much. What it does say is that content length has a moderate association with good rankings. So it’s important to discuss interesting information, but you don’t need to be an encyclopedia. This doesn’t mean on-page optimization isn’t important. You still need to get your target keyphrases on your pages 2-6 times. What it does mean, though, is you don’t need to spam the living daylights out of your keywords to rank high. Moz theorizes this is because Google’s more adept these days at understanding what web pages mean. Moz notes that this factor remains “controversial.” They’re not convinced Google’s algorithm uses social share counts, but their study shows a positive correlation between social shares and good search rankings. This may be because social media helps spread awareness of your content, leading to more links. And You Have a Strong Chance of Getting a Penalty If You Do These Things! Wow, that was a lot of great SEO information from a company with an awesome reputation for accuracy and reliability. Check those things often so you keep the king of search happy!